If you’re looking for air conditioning installers for your home or business, then it’s important you select a partner that is right for you. 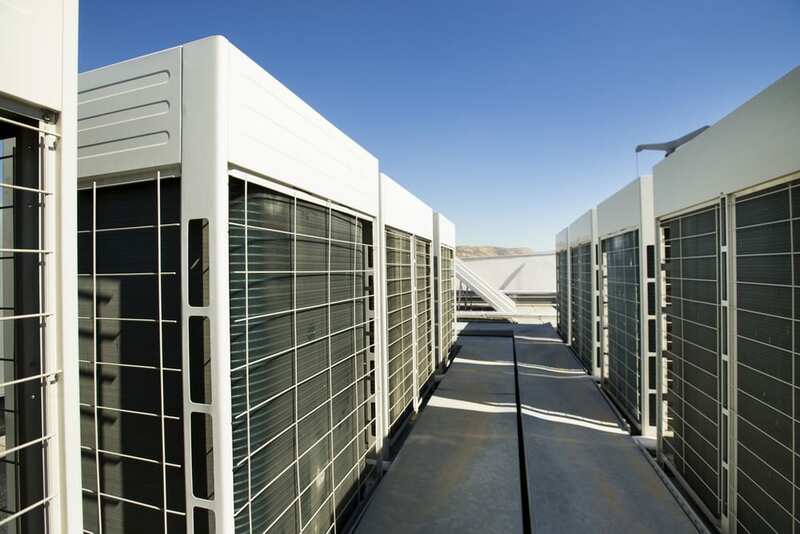 Although the process for installing air conditioning systems will be very similar across most companies, you should check they will work in your favour and provide you with a solution which is bespoke to your needs. 1. How many years experience do they have? Experience is hugely important in our field as you want to have air conditioning installers you can trust. Over years of experience our engineers have seen it all; the good, the bad and the ugly!. From large commercial projects to small domestic installations, we have worked on a variety of projects which makes us well suited to work with clients of any size and facing different challenges. 2. What qualifications and/or accreditations do they hold? Legally, an air conditioning company must hold an F gas certification and provide training for the air conditioning installers. At Cooling Energy Services, all our engineers receive F gas training from Refcom and all participate in regular health and safety training to ensure all procedures are followed correctly. As a company, we are a member of various third party organisations to ensure we are compliant with health and safety procedures. We are Safecontractor and CHAS approved along with being a member of Construction Line. 3. What is their procedure of quoting vs the work carried out? At Cooling Energy Services, we offer free initial surveys and quotes which come with no obligation to go ahead with the work. We understand air conditioning installation can be a hassle and a job you want to be completed quickly and within budget. As a result, our team work hard to give you the most cost-effective quote which will detail the units and design for your space that will benefit you most. If you choose to go ahead with our quote, we won’t trick you into additional fees; what you see is what you get. Our team will work quickly and carefully to ensure your installation is completed at the highest quality and cause the least amount of disruption to your workplace. 4. What health and safety procedures do they follow? Before we go ahead with any job, we complete a full health and safety survey which identifies any potential hazards. Our team of engineers take the potential risks seriously and will consider your staff, customers and environment to ensure any issues are kept to an absolute minimum. As mentioned above, we follow the safety procedures as guided by industry-known associations and make sure the systems are safely installed before leaving the site with the client. 5. What supporting air conditioning services do they offer? For those unforeseen moments when an issue arises, you want to have a partner in place to offer repairs and get you back up and running as soon as possible. At Cooling Energy Services, we understand how frustrating it can be so offer 24/7 callout services to support our clients around the clock. To help avoid issues, our air conditioning installers always recommend regular air conditioning maintenance to keep your air conditioning systems in good health. Whether the air conditioning installer suggests every 6 months, 1 year or less, maintenance will help improve the efficiency of your system, keep it clean and ultimately avoid those potentially costly repairs if something does go wrong. Looking for an air conditioning installer in Bournemouth and Poole? Get in touch with our team at Cooling Energy Services for a free survey and see how we can help you! Call us today on 01202 937550.